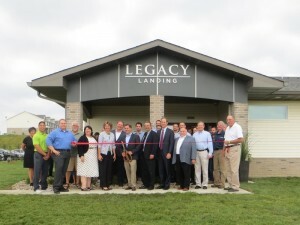 Ernst Capital Group was happy to celebrate with Hubbell Realty Company and partners during the ribbon cutting for Legacy Landing Apartments, a newly-constructed 120-unit multi-family apartment community in Norwalk, IA. 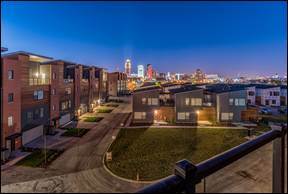 Legacy Landing was developed through a partnership with Hubbell Realty Company and the Dakotas Real Estate Income Fund II, LLC, a real estate private equity fund administered by Ernst Capital Group. Read More at Iowa Living Magazines.